LIFE IS ABOUT ENJOYING WHERE YOU ARE. 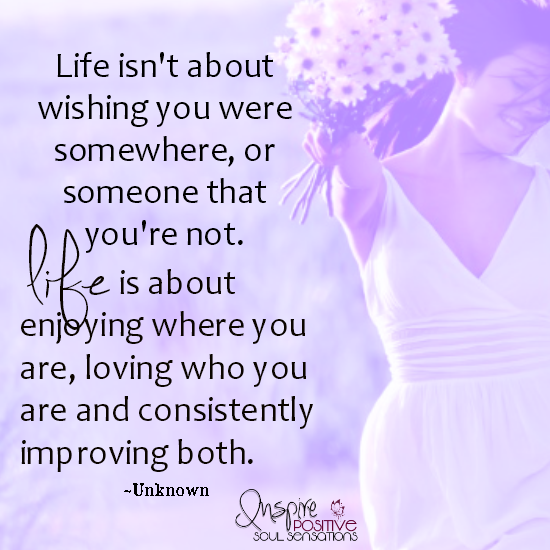 Life is about enjoying where you are, loving who you are and consistently improving both..
11 IMPORTANT QUESTIONS TO ASK YOURSELF TODAY! 1. 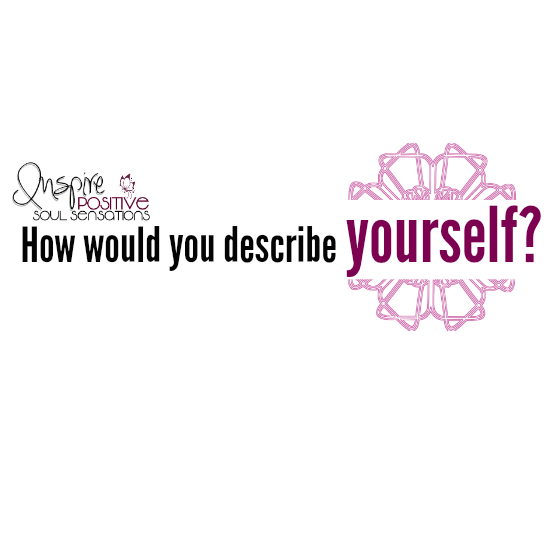 How would you describe YOURSELF? 2. What are you most grateful for in life? 3. What is your greatest strength or strengths? 4. What has been your biggest FEAR and what helped you to overcome it? 5. 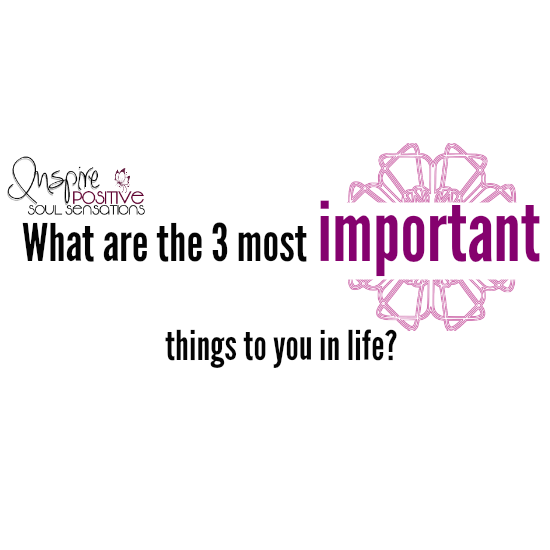 What are the 3 most important things to you in life? 6. 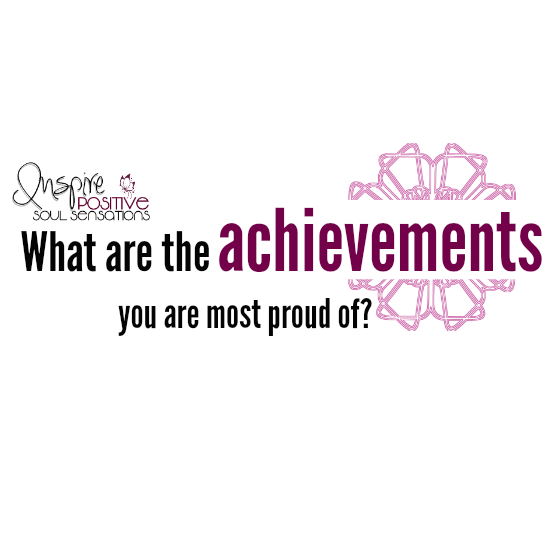 What are the achievements you are most proud of? 7. 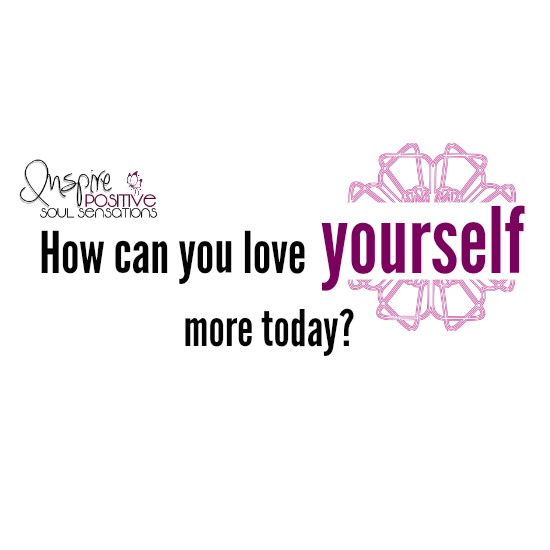 How can you love yourself MORE today? 8. 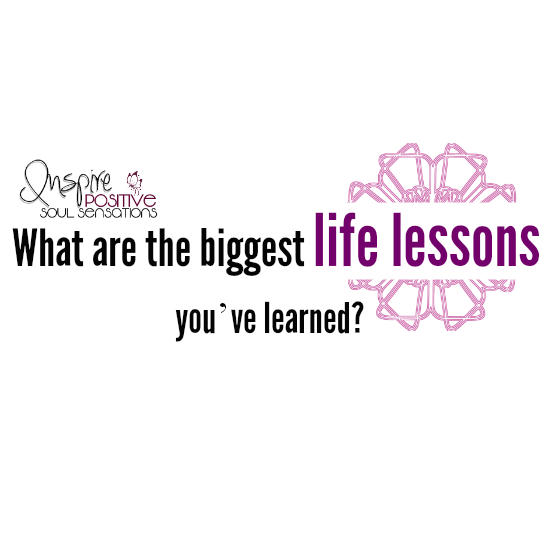 What are the biggest life lessons you’ve learned? 9. 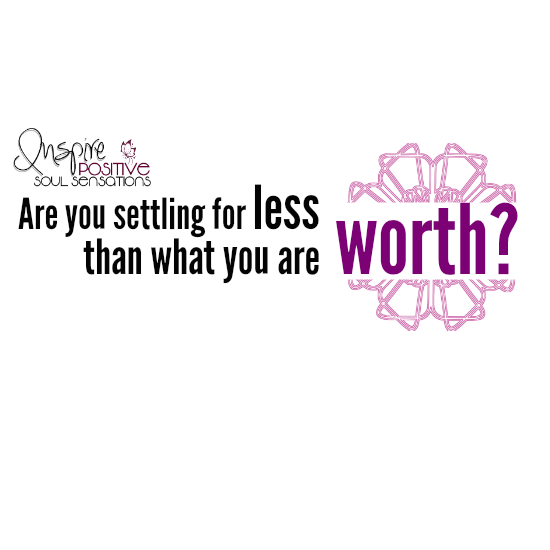 Are you settling for less than you are WORTH? 10. 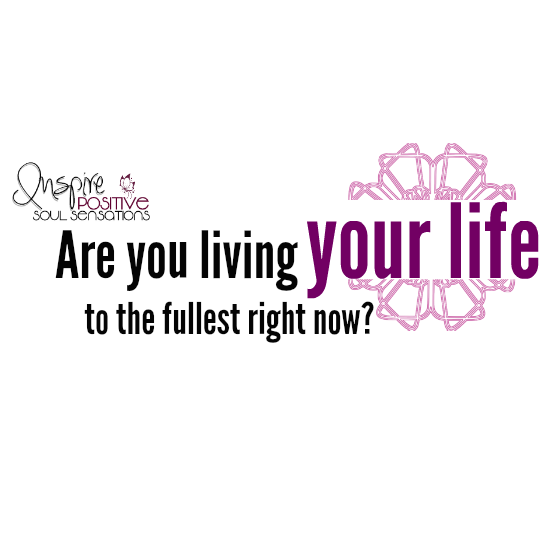 Are you living your life to the fullest right now? 11. 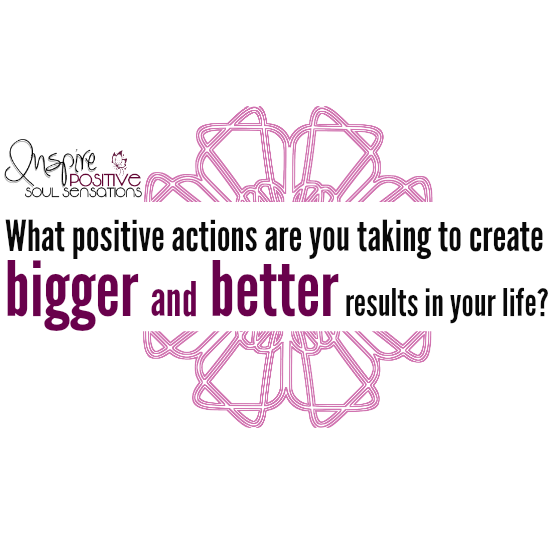 What positive actions are you taking to create bigger and better results in your life? 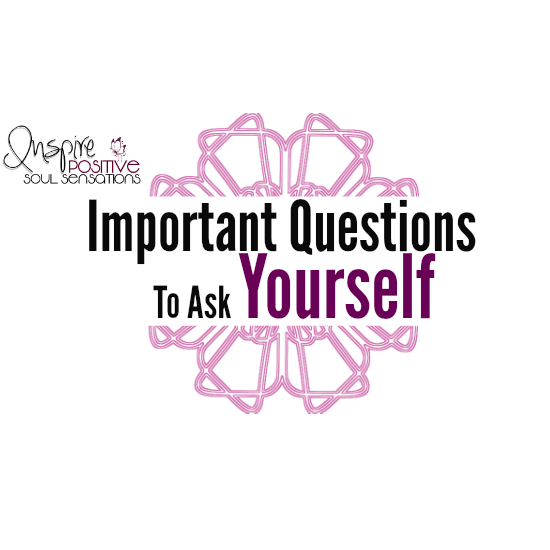 ARE THERE ANY QUESTIONS YOU ASK YOURSELF DAILY, THAT CAN BE ADDED TO LIST? JUST BREATHE & HAVE FAITH….. Sometimes the best thing you can do is…. 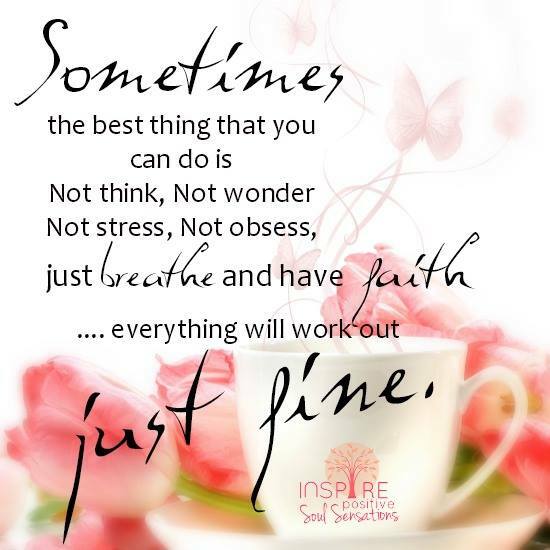 JUST BREATHE & HAVE FAITH….. Everything will work out just fine. IT’S A NEW DAY! WAY WAKE UP SMILING. Hydrate yourself to get a jump start on your daily water intake first thing. It will release those feel-good chemicals in your brain, and makes you feel happy and in the best positive frame of mind to start any day. ” WHEN YOU SMILE AT LIFE, LIFE SMILES BACK”. Feel better, Be stronger, Live longer & BE HAPPIER. BE INSPIRED! Relax YOUR mind, Renew YOUR thoughts & Rejuvenate YOUR spirit. 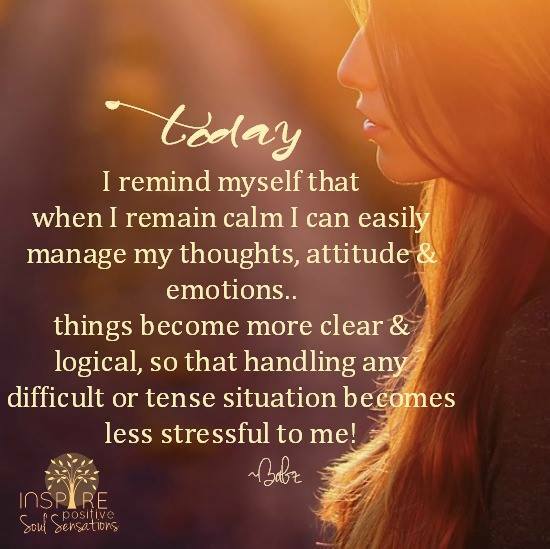 inspirepositivesouls… on TODAY I REMIND MYSELF..
darlin burrous on TODAY I REMIND MYSELF..